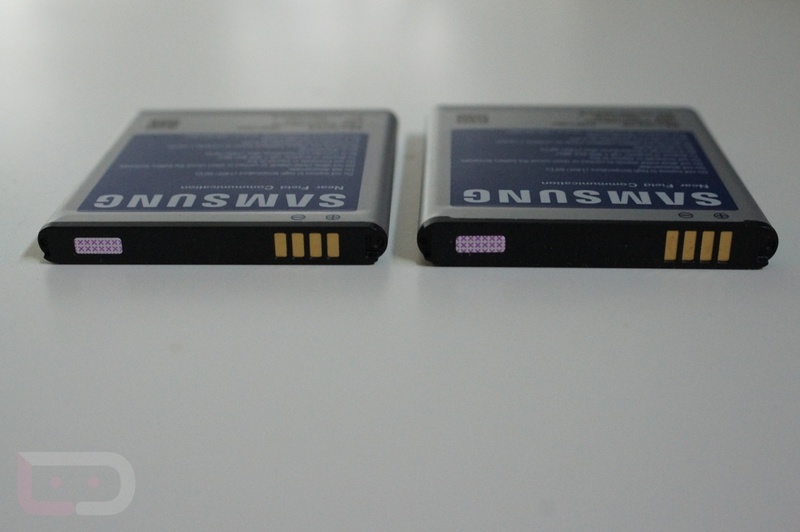 Monday Poll: Do You Use an Extended Battery? Earlier today, I poked fun at Mugen’s new 4000mAh double-wide trailer extended battery, but in all fairness, there are people that could benefit from something with this kind of juice. We live in a time where battery life can make or break your experience with a phone. Some of us have to use something that may not make our device look any more attractive, but that will get the job done and last us an entire day without having to charge. And then there are those that like to keep their devices slim or simply can’t stand the extra weight and thickness, and also have access to a charger throughout the day. So tell us, are you an extended battery user? How long do you need a phone to last on a typical day? Do You Use an Extended Battery? Yessir, need the extra juice. Nope, I keep my phones slim. No, my phone has a non-removable battery.